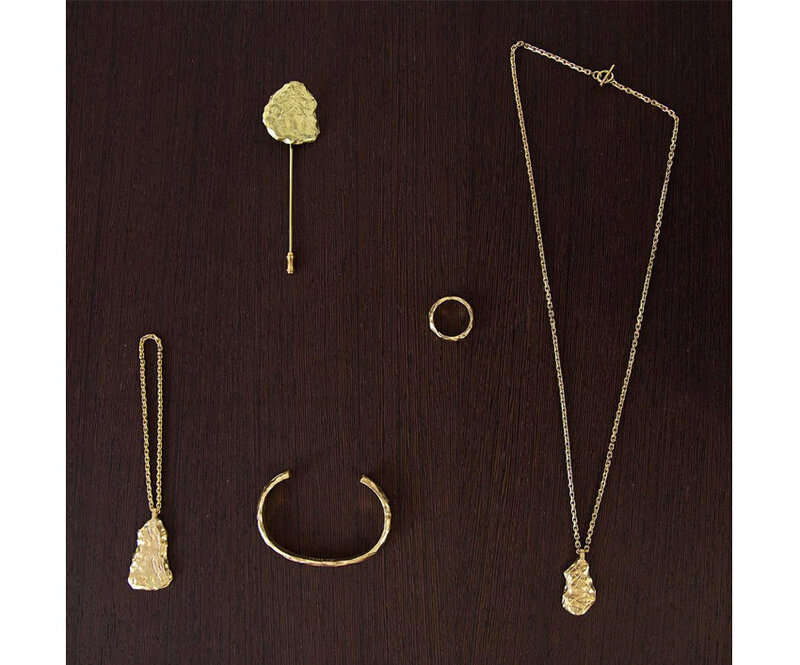 Danish Sophie Bille Brahe’s Spring and Summer jewelry collection for Weekday is now out called ‘Ensemble’. This is her second collaboration with the Swedish jeans and retail store, following up the AW12 collection. All the pieces are made from sterling silver and there are some amazing rings as well as a super cool cuff that I would like to grab my hands on (not on the picture). The rings are amazing and you can combine them in several ways. I dig the fact that she has made the entire collection in thin sterling silver which will make the pieces long laster. Self Service Magazine’s ‘Daily Obsessions’ are on my mind for the moment. Shoes, bags and accessories – a perfect mixture of the things that give you cravings. The snapshot is taken by Columbine Goldsmith and Nickolas Lorieux. 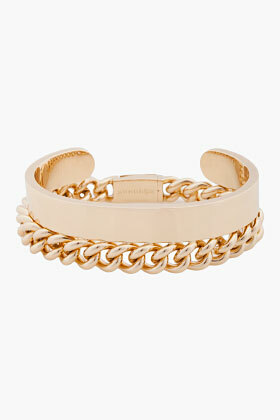 Maison Martin Margiela bracelet. You’ll find it here! Go get it.